BLACK CITY DRAGON OUT MARCH 26th! 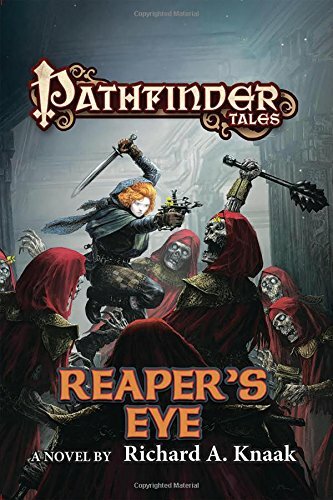 At long last, the third novel in the acclaimed Black City Saint Urban Fantasy series is nearly out! 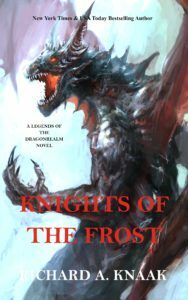 The critically-acclaimed new urban fantasy series by the author of the Dragonrealm, the Legend of Huma, WoW: Wolfheart, and more! 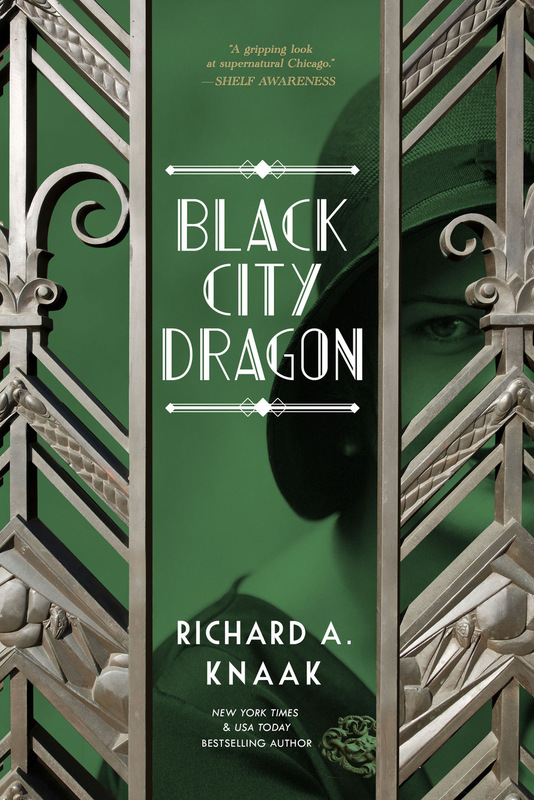 Gangsters, magic, saints, and dragons in Prohibition Chicago! 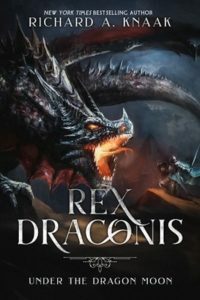 THE REX DRACONIS SAGA CONTINUES! 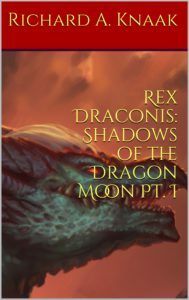 Step beyond UNDER THE DRAGON MOON & LORDS OF THE DRAGON MOON! Follow both SHADOWS OF THE DRAGON MOON & OF DRAGON’S BLOOD as they are serialized on my Patreon Page for as little as $1 a month, or purchase the first segment of SHADOWS (Ch. 1-7) on Amazon & iTunes, and for the Kobo, & the Nook! 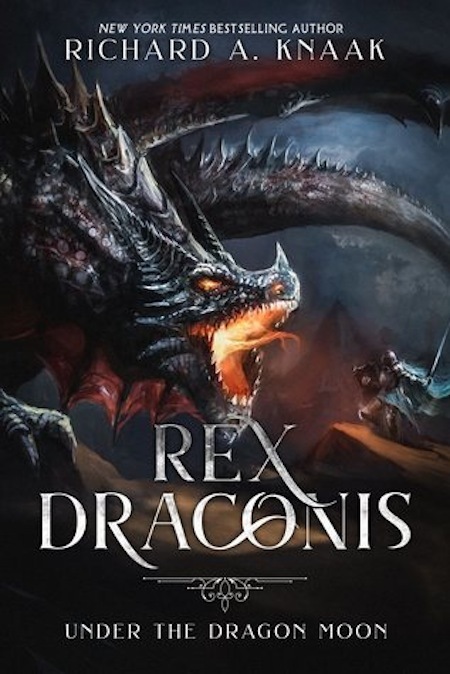 From the author of the Legend of Huma, Kaz the Minotaur, & the Minotaur Wars! 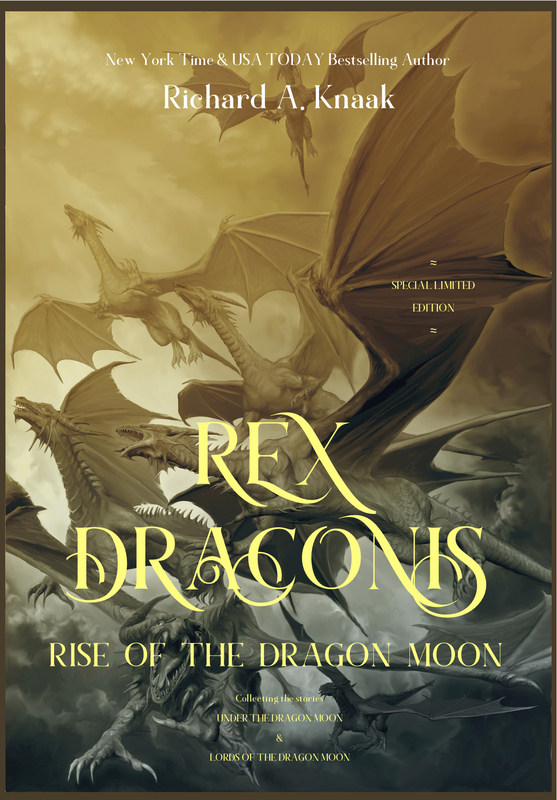 REX DRACONIS: RISE OF THE DRAGON MOON & LEGENDS OF THE DRAGONREALM: KNIGHTS OF THE FROST – THE AUTOGRAPHED LIMITED EDITION HARDCOVERS! RELEASING SOON! ORDER YOUR SIGNED COPIES TODAY! LEGENDS OF THE DRAGONREALM: KNIGHTS OF THE FROST NOW OUT IN BOTH TRADE & EBOOK! Are you one of those who purchase my books through Amazon? Now you can find out exactly what’s available by ordering directly through this store! Check here to find out some surprises as well! 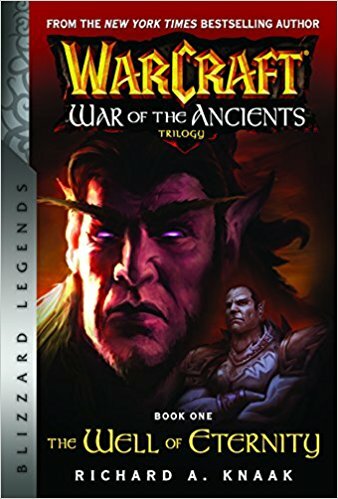 From the Dragonrealm and Dragonlance to World of Warcraft and the Black City Saint series, here you’ll find more about my work! For more immediate news on my work, please also make sure to like my Facebook Pro page, linked at the bottom of this page!